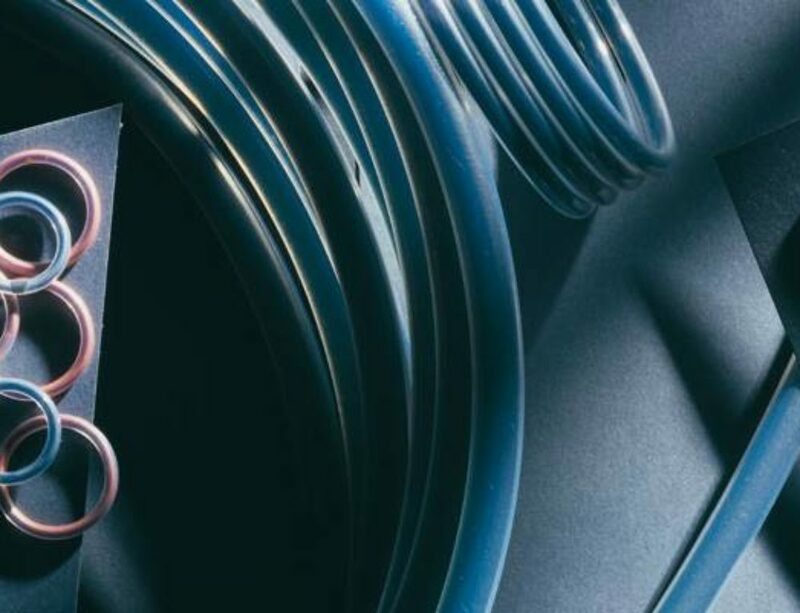 Over time, exposure to extreme temperatures, continuous vibration, and corrosive clean-in-place (CIP) chemicals can cause o-rings in industrial processing operations to fail. When this occurs, fragments of rubber from seals and gaskets can shear off and migrate through sanitary systems to enter the product stream. In many processes, this issue requires little more than a short stoppage to replace the o-ring. 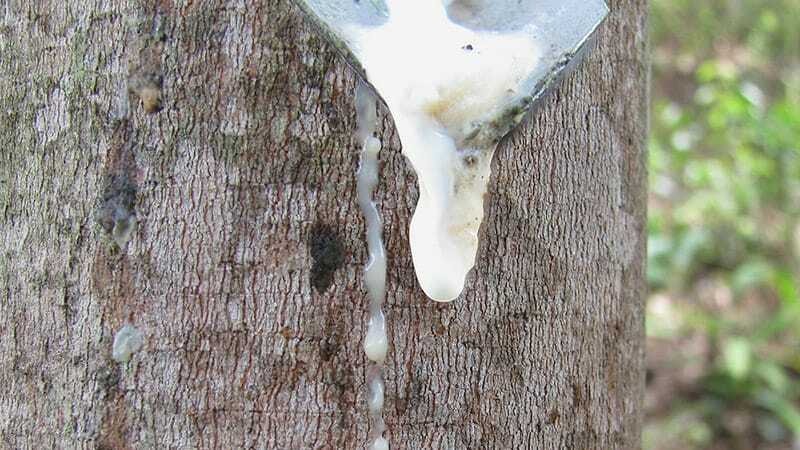 However, in food, beverage, and pharmaceutical processing operations, where the end-product is meant for human consumption and quality is tightly regulated, it can be much more problematic. 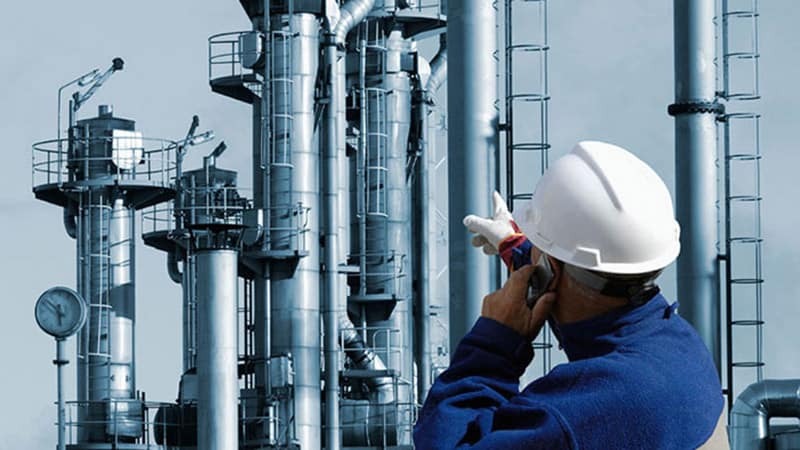 In such cases, operators must often shutdown equipment and conduct visual inspections to locate the contaminant in the system, resulting in unscheduled downtime, lost production, and decreased safety. 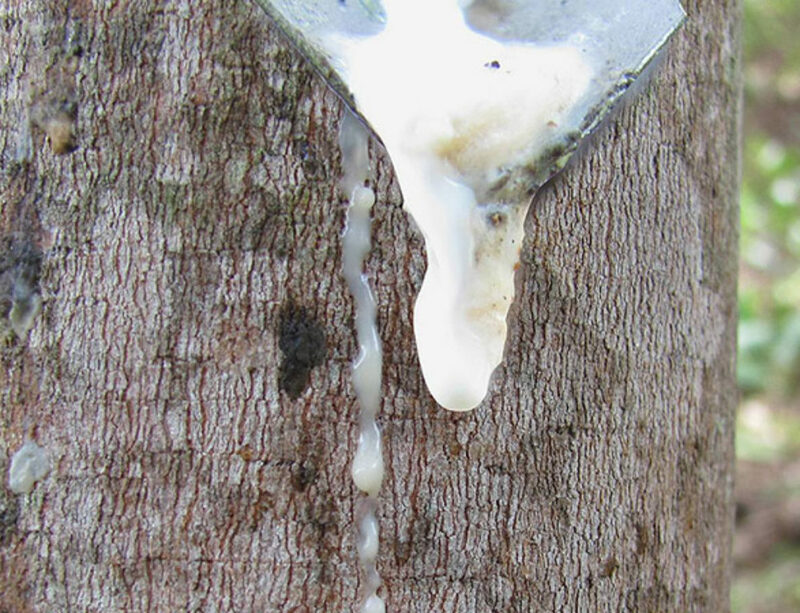 If a piece of rubber goes undiscovered and reaches the supply chain, the implications can be even costlier, especially if the product requires a recall. In recent years, metal detectable o-rings have proven to be an effective solution for locating rubber fragments of seals and gaskets in the process stream. 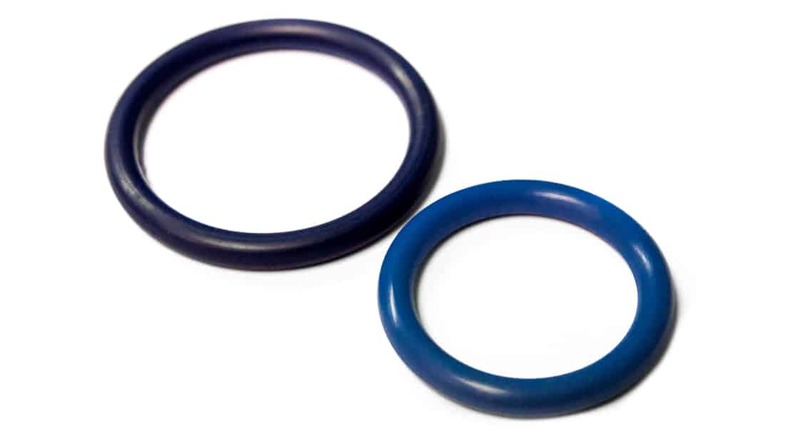 Unlike traditional o-rings, which are made entirely of elastomeric substances, such as natural rubber, Viton, Nitrile, Silicone, etc., metal detectable o-rings are compounded with special additives that allow for identification by in-line metal detectors and X-ray machines. Typically, o-ring fragments as small as 2 mm can be identified by detecting equipment. This allows for fragments to be removed (either manually or by magnetic separators), thereby ensuring product safety and compliance with FDA regulations. 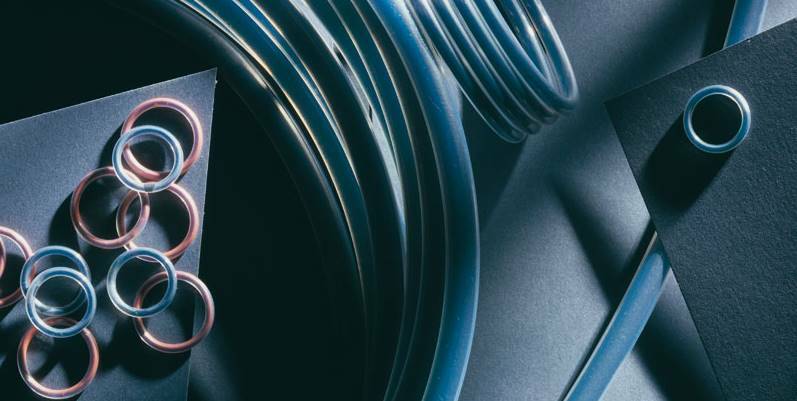 Metal detectable O-rings are available in a variety of materials, including Viton, FKM fluoroelastomer, ethylene propylene diene monomer (EPDM), nitrile rubber, and silicone, among others. They are designed for use in standard OEM equipment and perform similarly to conventional elastomer o-rings with regards to tolerance for high and low temperatures, mechanical stress, and resistance to corrosive chemicals. 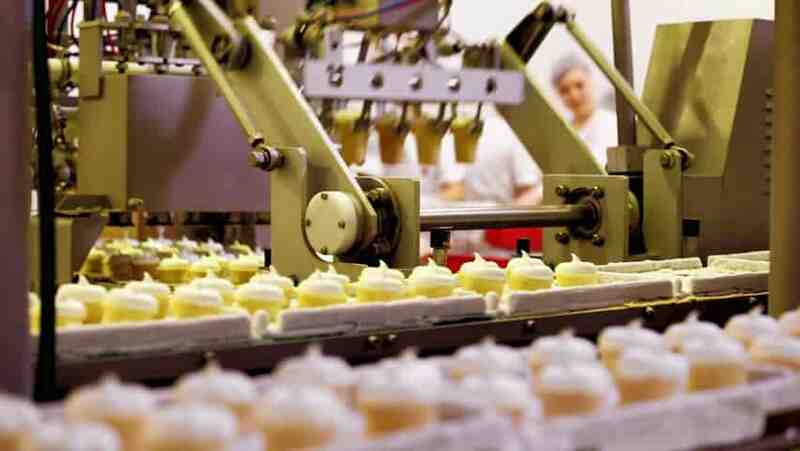 Food, beverage, and pharmaceutical applications where o-rings or seals come in contact with product typically require a minimum of 21 CFR 177.2600 certification from suppliers. FDA CFR 21 177.2600 is the federal regulation that most closely applies to seals and gaskets used in food, beverage, and pharmaceutical production operations. O-rings are often classified as indirect food additives, which are defined as substances that physically come into contact with the processing stream but are not intended to be part of the end product. 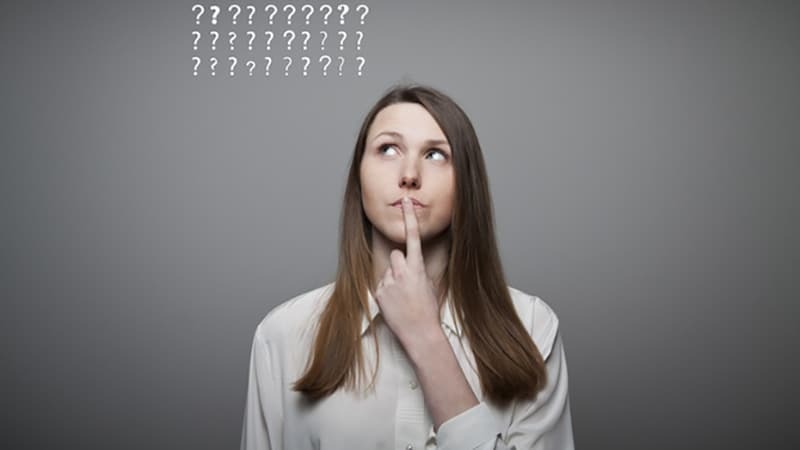 Other examples of indirect food additives include packaging materials and other pieces of processing equipment that interface with product, but do not mix with it. Many processing operations today employ Hazard Analysis Critical Control Point (HACCP) programs, which stipulate that all parts that come into direct contact with product streams must be metal and X-ray detectable. Metal detectable o-rings fulfill this requirement. 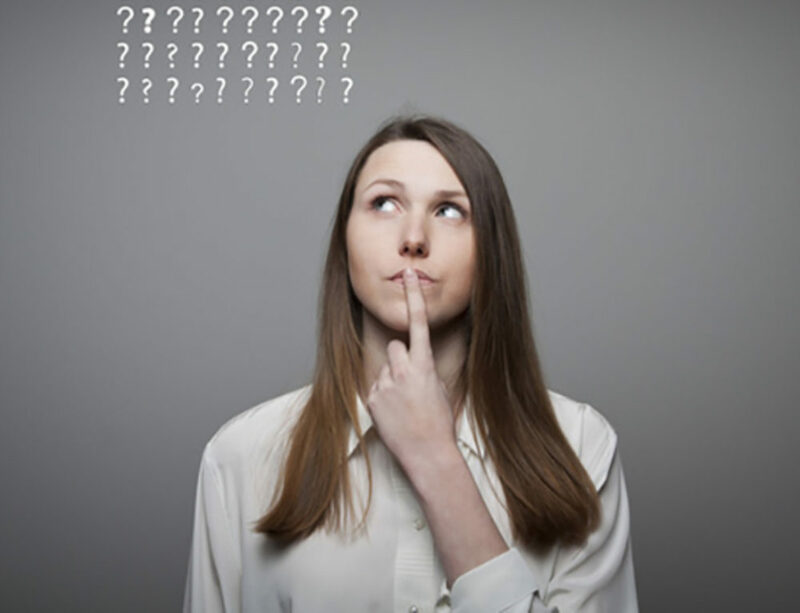 However, because certain food, beverage, and pharmaceutical products have phase angles similar to metal detectable rubber, it’s important to talk to your o-ring supplier to gain a complete understanding of the rubber product’s application so that the proper material can be selected. Global O-Ring and Seal offers a full line of metal detectable o-rings in AS568 and metric standard sizes. 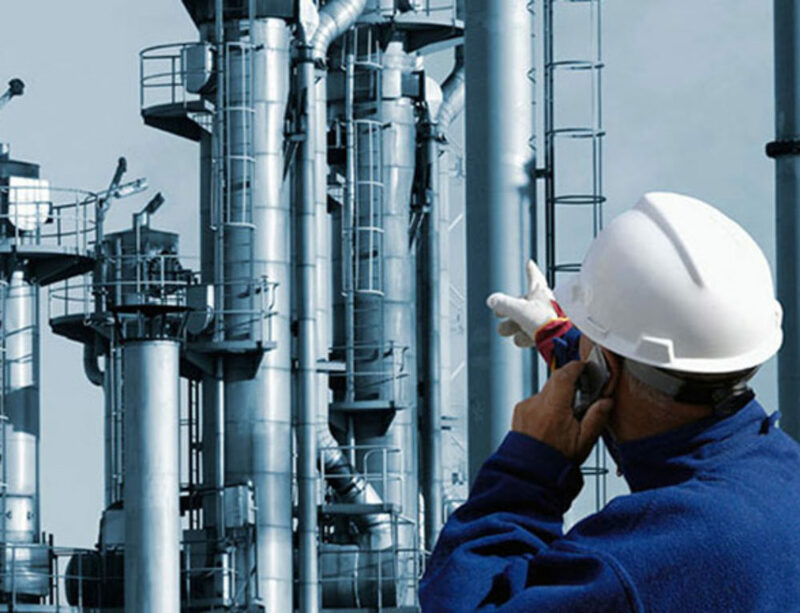 Contact us today to speak with one of our technical sales professionals and learn more about metal detectable o-rings. SALES: For nearly 20 years, Roy has assisted customers with production information, quotes per requirements, provided technical assistance, negotiated with customers, sourced specialty items and processed orders.